Engaging with everyone in your audience and collecting detailed information about them can be time consuming. Our integrations with HubSpot, Pardot, and Marketo and other marketing automation services are all about efficiency. Build drip campaigns around viewing data, assign leads to your sales team, and engage with your audience in a personal, scalable, and creative way. 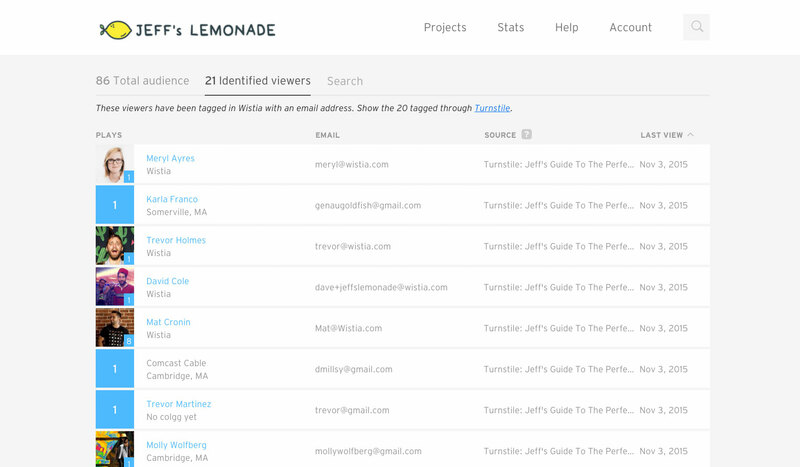 Get started using Wistia with your marketing automation tool today!